For the past three seasons, the Wilcox Chargers have met the Valley Christian Warriors in an early season battle. 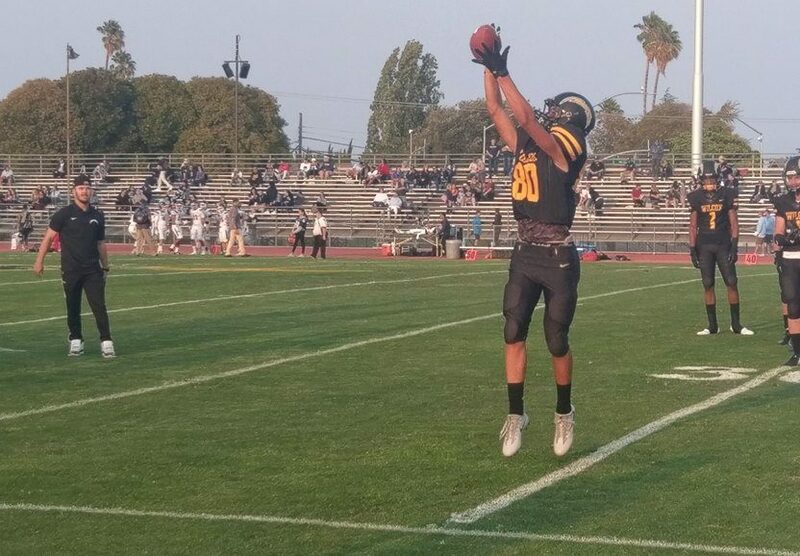 In the two previous iterations, the West Catholic Athletic League (WCAL) juggernaut cruised to a victory. Two years ago, the Warriors won 35-14. Last year they won 48-7. This year, though, would be a much different story. This year, the Chargers flipped the script. In absolutely stunning fashion, Wilcox shut down the vaunted Valley Christian offense, limiting them to a single scoring drive. While the Chargers offense also struggled, they did just enough to ride the stupendous performance from their defense to a 10-6 victory. Last year, the Chargers saw their season end in the CCS playoffs at the hands of the St. Francis Lancers, losing 52-27. Combine the two big losses to WCAL schools last year and it was apparent the Chargers wanted to make a statement to start the new season. Two of the bigger defensive standouts against the Warriors were the Chargers’ two corners in senior Ryan Cooper Jr. and junior Aaron Ah Sing. Both made strong tackles in the run game and came up with big plays in the passing game. Ah Sing intercepted a pass just two plays after the Chargers had fumbled on offense. He also had another near interception on a deep ball, getting credit for a pass defense. 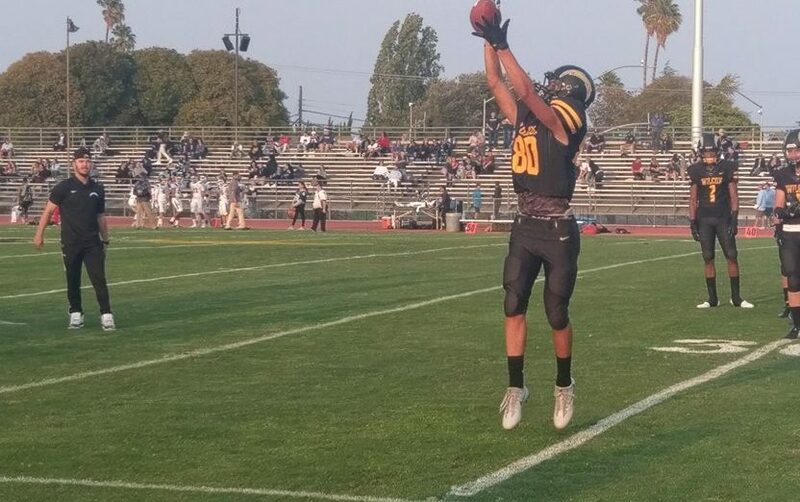 Cooper would also come up with a key pass defense on an even deeper ball that was ticketed towards Valley Christian’s top receiver. Cooper timed his leap perfectly at the last second to knock the pass away. The Chargers’ defensive front-seven was also extremely impressive. Valley Christian is a run-heavy offense much like the Chargers, but the Wilcox defensive line more than held their own. The final drive of the game would be a nail biter for Chargers fans. Valley Christian had four plays to score a winning touchdown from the Wilcox 11-yard line. A big hit on a catchable ball in the end zone by Cooper forced a turnover on downs with 1.1 seconds left in the game. If it wasn’t for Ah Sing blocking a first-quarter point-after attempt, Valley Christian could have attempted a game-tying field goal. Wilcox now has a short week before taking on San Benito at the Salinas Sports Complex on Thursday, Aug. 30 as they look to improve to 2-0.